YouTube TV has been taking the US by storm and rightly so, but if you’re in the UK then you’re left out in the cold. You see, YouTube TV isn’t officially available in the UK which is a massive shame. The service allows you access to premium channels without being locked into an expensive cable subscription. Best of all you can add packages as needed to get the channels you want. Luckily, although YouTube TV isn’t available in the UK officially there’s a simple workaround that lets you sign up and watch, even in the UK. Below I’ll show you how. This guide will take just a few minutes and you’ll only need to be of beginner-skill to follow this guide, so don’t worry. To watch YouTube TV in the UK, you’ll need to get a VPN app. A VPN app allows you to disguise your real location and appear as if you’re in the United States. A VPN allows you to both sign up for YouTube TV and watch it. As there are so many VPN apps out there it can be difficult to know which VPN app to choose. Fortunately, there’s only one that works with YouTube TV and that’s, CyberGhost VPN. It’s essential you don’t just sign up for any random VPN service that you find on Google because there’s a high chance it won’t work with YouTube TV. You’ll now need to sign up for CyberGhost VPN, download their app and connect to the United States. You can do this by following the quick steps below. Download their app from your app store by searching ‘CyberGhost VPN’ or go to the ‘The Apps‘ section of the CyberGhost VPN website and download from there. Open the app and login with your account details. These are the details you created when you signed up. Now press the yellow window expansion button, then ‘For Streaming‘ and then “United States – Optimized for YouTube Red“. On a mobile device choose the ‘Streaming Friendly’ option and then ‘United States – Optimized for YouTube Red’. Wait until the app has connected. Now you’re connected to the CyberGhost VPN app the YouTube TV service thinks you’re in the United States. It’s now time to sign up for the YouTube TV service. Visit the YouTube TV website by clicking here. Press the ‘Try It Free‘ button. You’ll need to sign in with your regular Google account. If you don’t have one you should create one. Now you need to enter a US Zip Code. You can use any. Some to try include ‘10013‘, ‘94022‘, ‘33109‘. 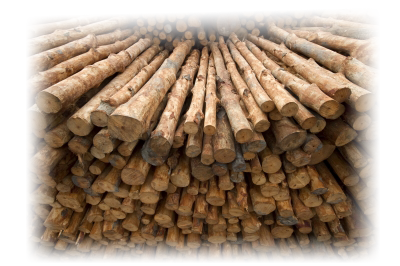 Choose Paypal as the payment method and follow through the payment process. Don’t forget you get a completely free 5-day trial to test the service. Once the payment process is complete, you can sign in to YouTube TV. Now you’re signed up you’ll be able to watch any channel on YouTube TV that you have available in your subscription package. How long should I sign up to CyberGhost VPN for? It is entirely up to yourself on how long you subscribe. You should base this on how long you intend to use the service for. 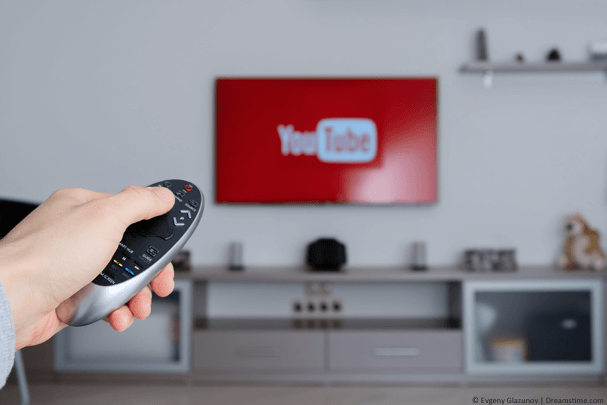 With so much content on YouTube TV it will likely become your source of cable TV. For that reason alone you should consider signing up for one of CyberGhost VPN’s 1, 2 or 3-year packages because they offer the most substantial discounts. Paying on a month to month basis is the most expensive way to subscribe and most users find they end up keeping the service well over 12-months anyway. So it’s best to think forward and grab the discount now. Can I watch YouTube TV in any other country? Most certainly. Even though we’ve tailored this guide towards UK users it isn’t limited to watching in the UK only. In fact, by following the steps above you can watch YouTube TV outside the US in any country. So wherever you find yourself in the world you’ll still be able to access all the premium channels on YouTube TV. Can I watch on a mobile or tablet? Yes, it’s possible to watch on your mobile or tablet. I find it easier to watch on a computer because you don’t need any extra apps apart from the VPN from CyberGhost VPN. However, if you prefer to watch on the move then you can also watch on any Android or Apple devices you have. 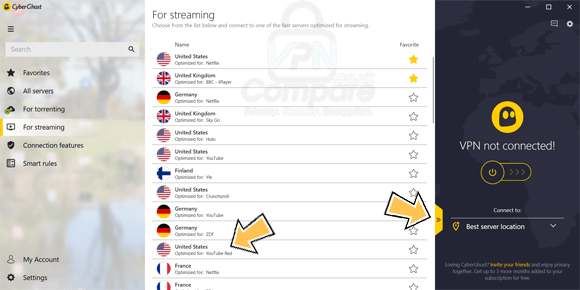 If you want to watch YouTube TV in the UK, then you’ll need to get a VPN app. The VPN app allows you to disguise your location and appear like you’re in the United States. It’s critical you don’t choose any VPN because in my tests I found that almost all don’t work. One that does and is reliable is CyberGhost VPN. Sign up for their service and download their app. Then connect to CyberGhost VPN’s dedicated “YouTube Red” option. You’ll now be able to watch YouTube TV in the UK or anywhere else in the world.